Fork 'n' Spoon, Delhi offer the best culinary experience in the city and will make your special day more special. 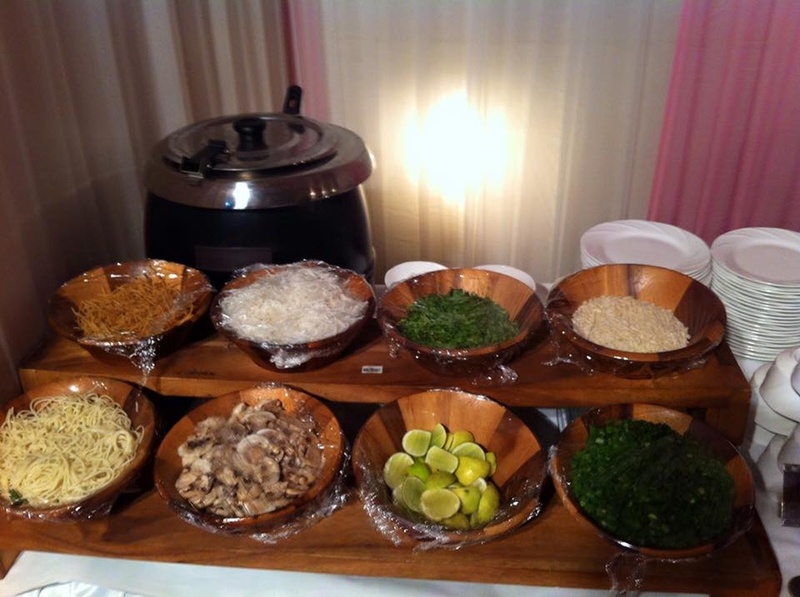 Their delicacies are a treat to your taste buds and will make your guests' experience more memorable! 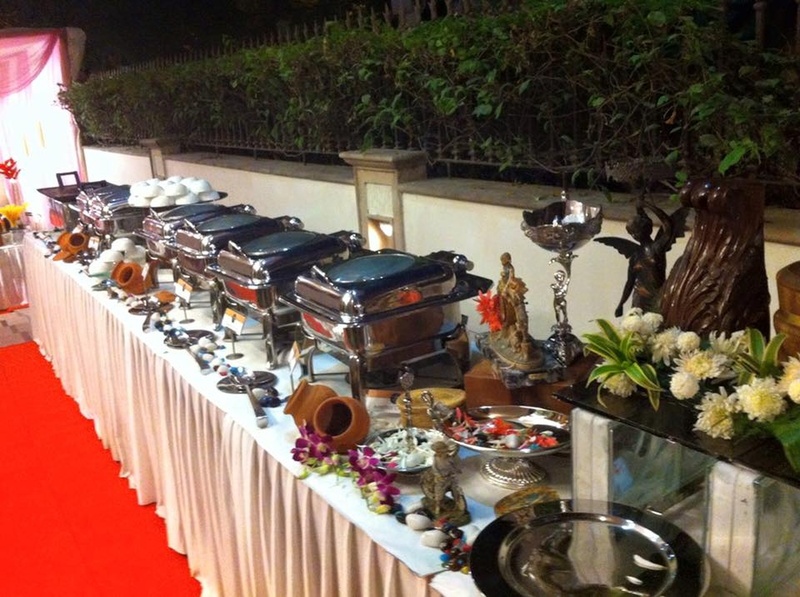 The food catered is cooked keeping in mind the hygiene factor, so you can be rest assured about the quality. 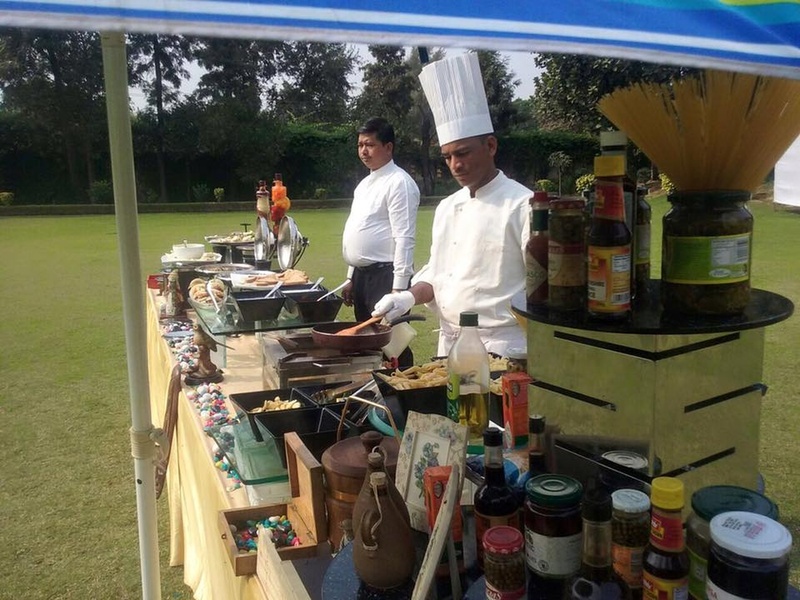 Fork 'n' Spoon is a caterer based out of Delhi . 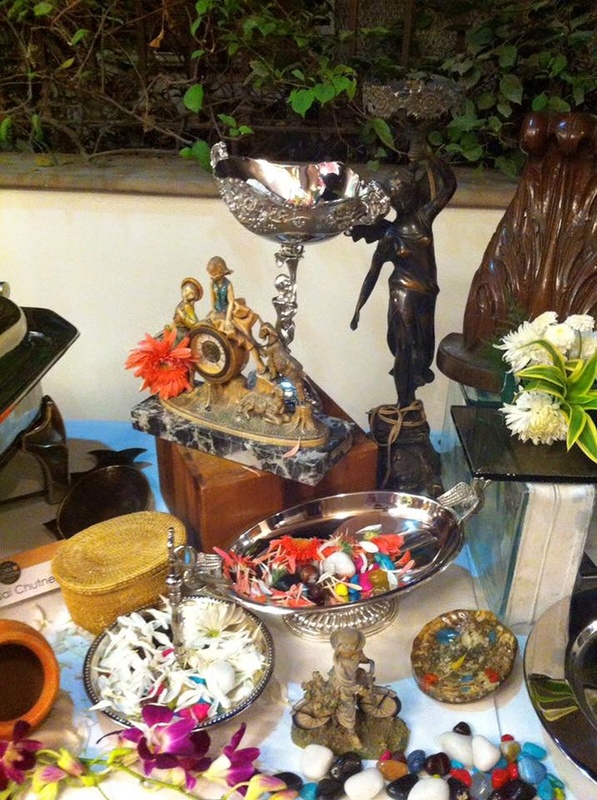 Fork 'n' Spoon's telephone number is 9810089356, Fork 'n' Spoon website address is http://www.forknspoon.co.in/, Facebook page is Fork 'n' Spoon and address is New Delhi, Delhi 110037, India. 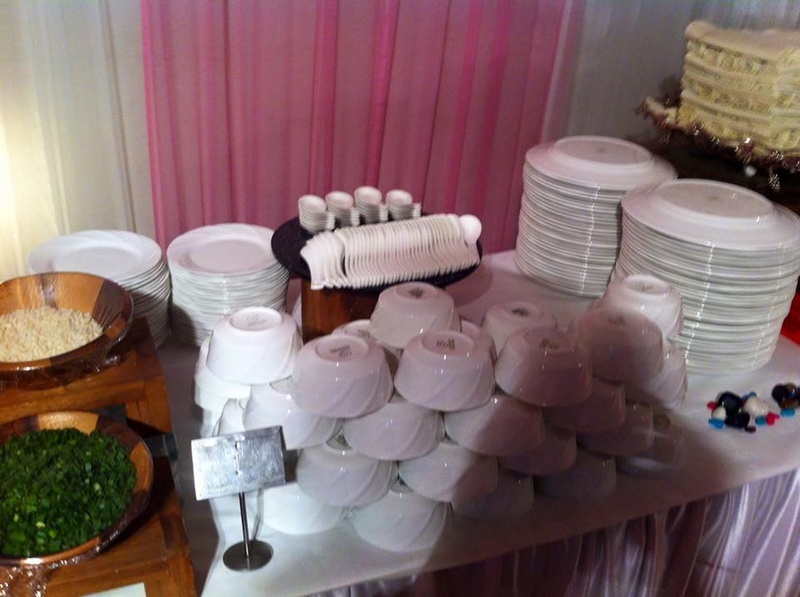 Fork 'n' Spoon is mainly known for Wedding Catering, Party Catering , Marriage Catering Services. 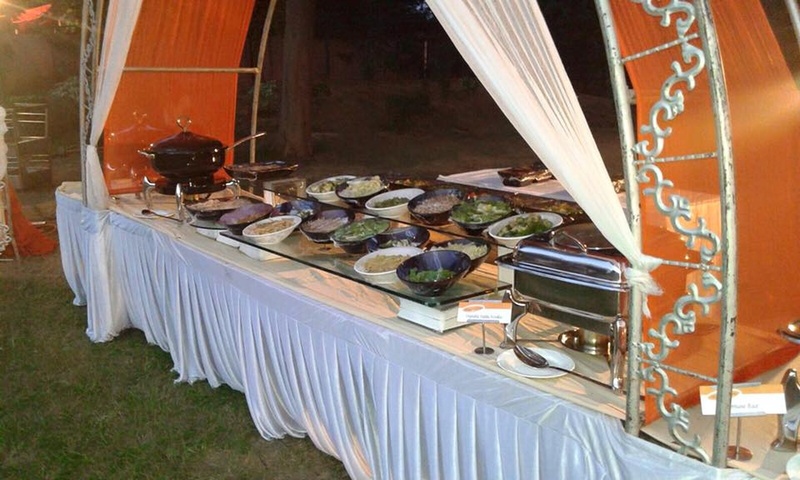 In terms of pricing Fork 'n' Spoon offers various packages starting at Rs 1050/-. Has been viewed 48 times and shortlisted by 1 customers over the last month. There are 1 albums here at Weddingz -- suggest you have a look. 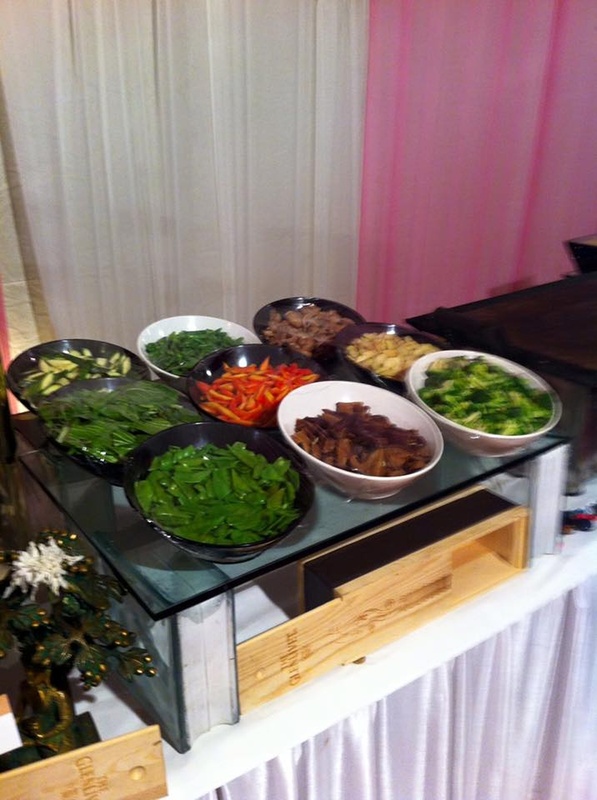 Call weddingz.in to book Fork 'n' Spoon at guaranteed prices and with peace of mind.